How do I use ResourceBundle for i18n? Creating an application for users in different regions can be hard in term of the message format for the local region. 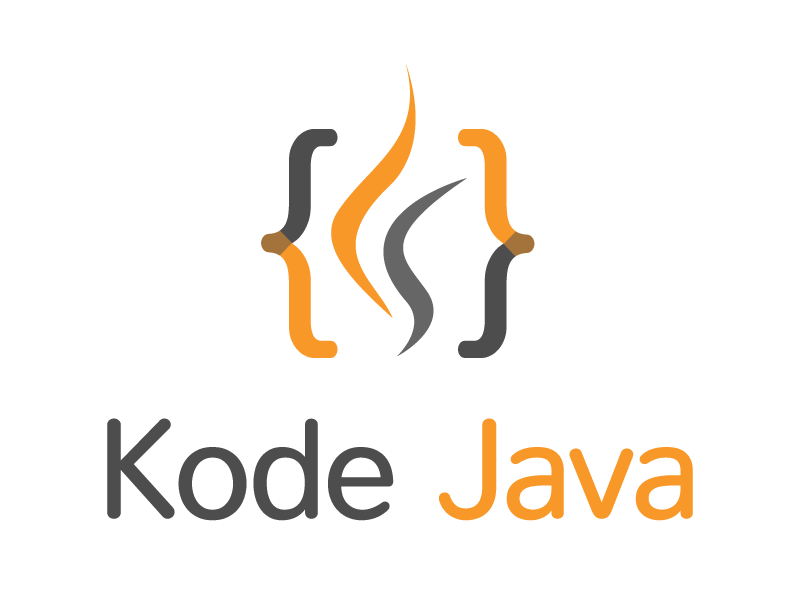 Java provide a ResourceBundle class that help internationalize our application. To create resources for i18n (there are 18 letters between the first i and the final n) we need to create a file for each locale our application supported. The file name must be ended in language_COUNTRY.properties. For instance a resource bundle for Locale.UK will be MessagesBundle_en_GB.properties. When the bundle has been loaded we can use bundle.getString(key) to read specific message from our resource bundle file. // bundle will load the MessagesBundle_en_GB.properties file. // resource bundle for the current locale. Below are some example of our resource bundle files, these files should be located in our application classpath to enable the ResourceBundle class to read it. How do I convert array of object to array of primitive?